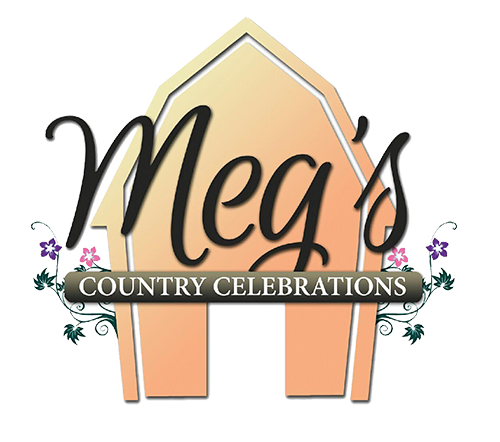 Meg’s Country Celebrations is located on a beautiful, sprawling, family farm in Delaware County, Indiana. Just outside of Muncie and near Eaton. This 3rd generation family farm is a very unique and authentic location for your country-themed event. 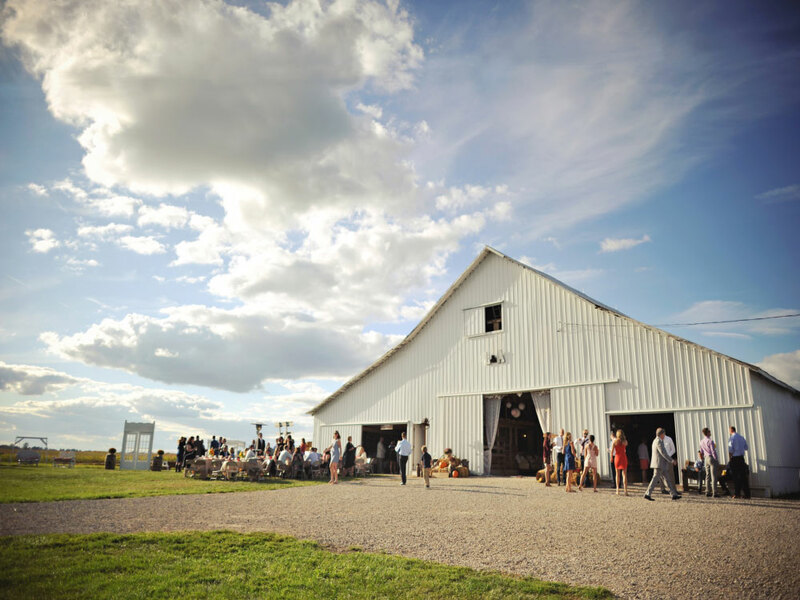 Spacious grounds, a relaxed atmosphere, beautiful sunsets, and a classic barn venue await you! We strive to be a one-stop shop when it comes to hosting your party. Our goal is to make your time with us relaxed, meaningful, and fun! Here’s a video to get a glimpse of the typical wedding experience people have at our farm! Watch this virtual tour of Meg’s Country Celebrations to get an idea of what we’re all about! There is nothing like being on a farm. There is a sense of freedom out here and rustic beauty around every corner. Whether it is wandering through Meg’s heirloom garden, sitting in the hammock watching the sunset, or hearing the coyotes howl beneath a sky bright with twinkling stars, your event here will be a meaningful and special day. I’m a true farmer’s daughter. Having grown up on the farm, it holds a very special connection to our family. With my degree in hospitality and years of experience I created Meg’s Country Celebrations. Come make yourself at home! 1. Start out going north on N. Walnut St. towards E. Washington St.
2. Turn right onto E. Wysor St.
3. E. Wysor St. becomes Dr. Martin Luther King Jr. Boulevard. 4. Dr. Martin Luther King Jr. Boulevard becomes N. Broadway Ave.
5. Turn slight left on N. Old State Road 3. 6. Stay straight to go onto Macadonia Pike. 7. Turn slight right onto N State Road 3/US 35-N/ IN-3. 8. Turn right onto E. County Road 800 N.
9. 4700 E. County Road 800 N. is on the left. © 2019 Meg’s Country Celebrations. All Rights Reserved.